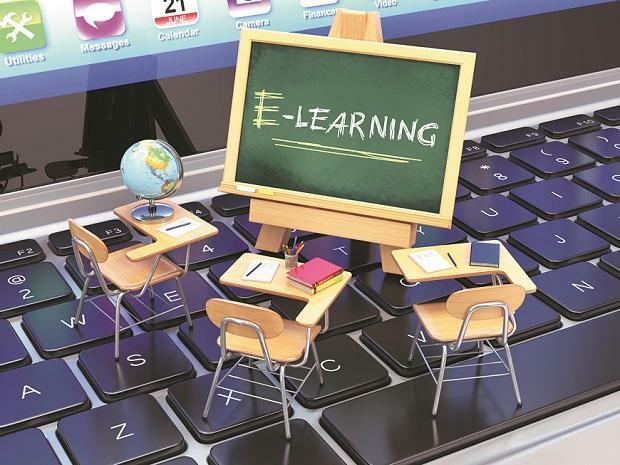 Beijing-based TAL Education Group, an education and technology enterprise, has invested $5 million (close to Rs 35 crore) in Vedantu, a live online tutoring company. The Bengaluru-based firm revealed that the investment (by TAL Education Group) was part of the $11-million round that Vedantu raised last November in a Series B funding, which was led by Omidyar Network with participation from Accel. Vedantu is the first Indian education company that TAL has chosen to invest in. “India is a huge market and we are excited about its potential,” said Luo Rong, chief financial officer, TAL Education Group. In a market like China where the distribution of educational resources is uneven among urban and rural areas, TAL said it had made successful strides in addressing the education gaps using artificial intelligence (AI). Rong said the Group spent a lot of time analysing the Indian ed-tech companies and decided to back Vedantu because of the founders' background, their obsession with learning outcomes and singular vision to provide full-stack service to students, which include live interactive classes. "We have seen this approach scale in China, and we believe in Vedantu team's vision and will back them to be market leaders here," said Rong. The Indian education market is expected to almost double to $180 billion by 2020 from $100 billion in 2016, spurred by the fast-growing digital learning market and the world's largest population in the age bracket of 6 to 17 years, according to a report by consulting firm Technopak. "The (offline) coaching in India is a $60 billion market," said Vamsi Krishna, chief executive officer and co-founder, Vedantu. "We really look forward to partner with their (TAL) technology and operational expertise and reach millions (of students) in India soon," said Krishna. Vedantu offers individual and group classes for K-12 segment delivered by experienced teachers in a real-time virtual learning environment. Students also access content, take assessments and get their learning report on the platform. About 70,000 students have used the platform in the past 10 months. These also include students outside India from over 15 countries. The firm, which has about 500 teachers, said the top salary of a tutor goes up to Rs 60 lakh-Rs 80 lakh per annum. With more than 1 million hours of live learning that has happened on the platform, Vedantu said it had been granted a comprehensive patent in the US in the field of live online teaching-learning. The technology will help the company teach 500 students per batch in a personalised manner. Vedantu is helping students learn from remotest locations of the country including places like Andaman and Nicobar Islands and Sikkim, said Krishna of Vedantu.